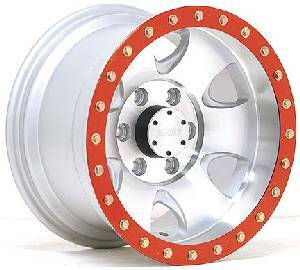 Warlock Extra Rings, Available in three colors, red, blue and polished and black - also paintable to match or offset the color of your car. **Please specify Color in inch COMMENTSinch section. Available in three colors, red, blue and polished and black - also paintable to match or offset the color of your car. **Please specify Color in inch COMMENTSinch section.